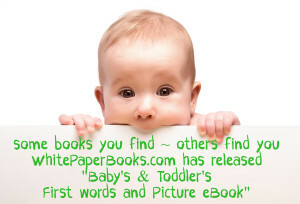 What a wonderful eBook to share with your little ones. 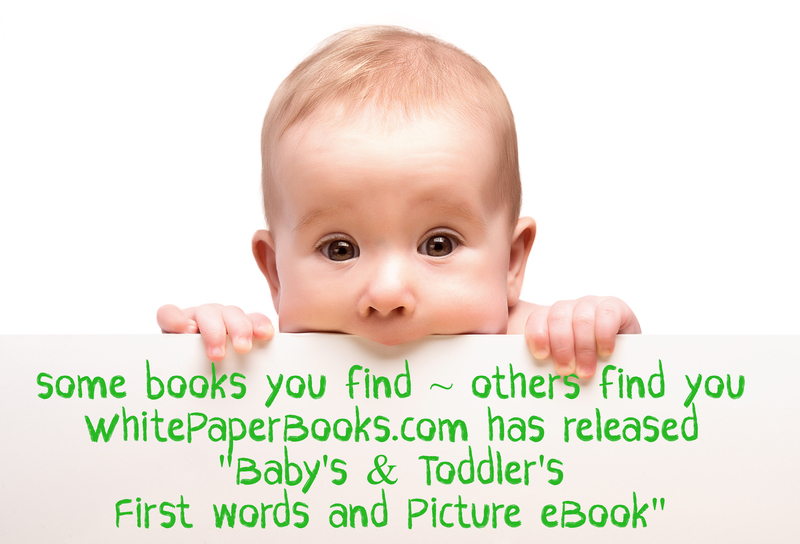 Its a FREE download from Nov 14 thru Nov 18 ~ Check it out ! !